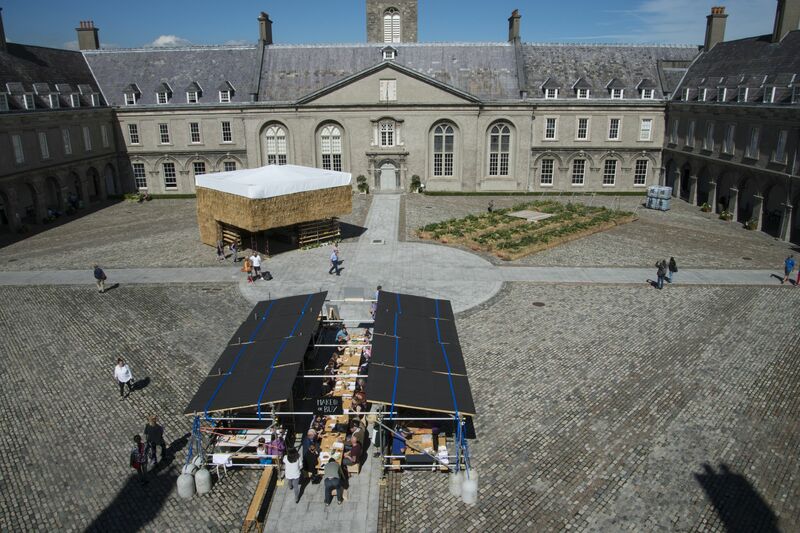 A Food Power School took place at IMMA over three weeks as part of A Fair Land to re-discover the power in domestic life. In this article Sophianne Lubasa tells us about her experience at the school where she learned about the harvesting, preparing and cooking of courgettes from the crop in the courtyard to the lunch diners at the OR/AND table. 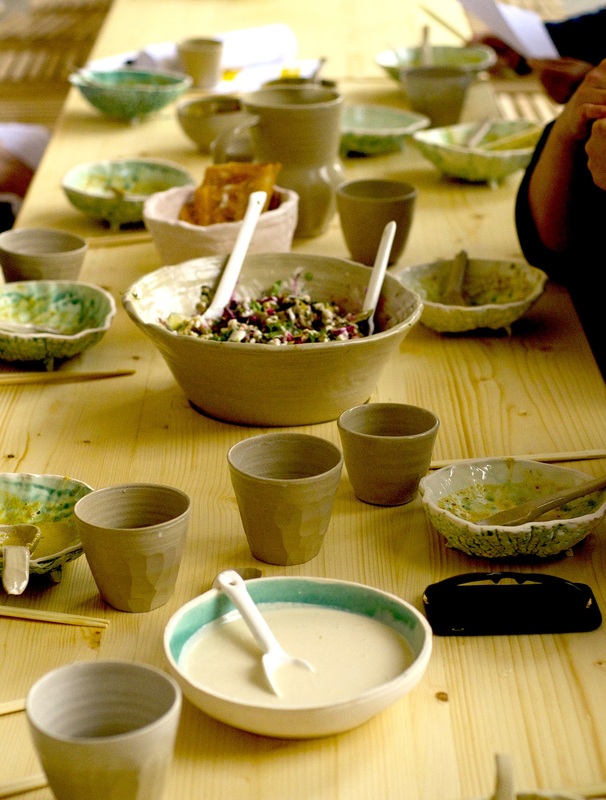 All activities in the Food School were closely guided and mentored by the Fair Land Team making the food. Pictured above Sophianne tells about the school in her own words. 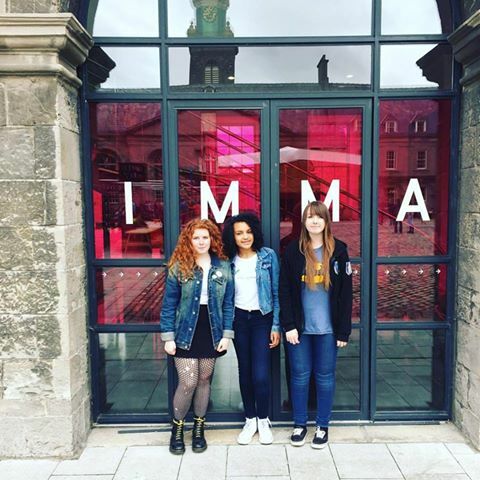 Mornings at the Museum, the hour-long family workshop, ran on Wednesday and Thursday mornings, starting during IMMA’s festival SUMMER RISING in June.